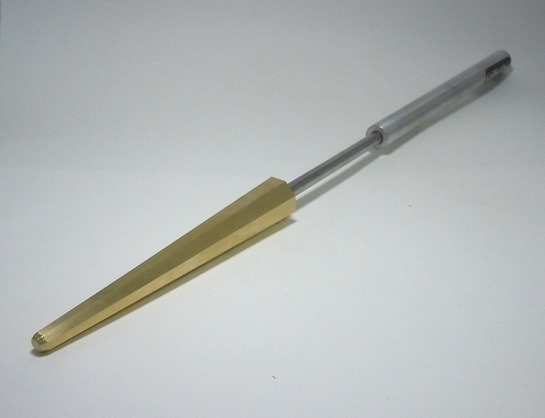 This brass reamer has a 1-10 taper which has been machined to +/- 0.001". Superior quality. This is a tool that will be with you for many years!